Can hardly wait for these lovely blooms to appear, bringing their heady fragrance to the air around us. 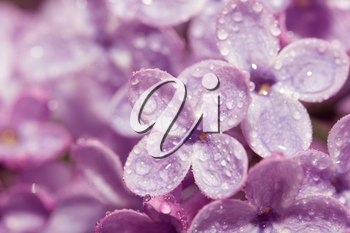 Love lilacs! 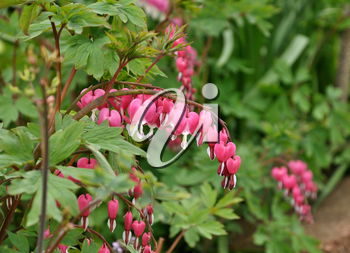 You couldn't think of spring and garden flowers without imagining a beautiful bleeding heart, such as the one in today's Floral Friday photo.